Last December 2010, the Australian Geographic Society sponsored adventurer Andrew Hughes to see if the Tasmanian tiger, or thylacine - declared officially extinct in 1986 - continues to persist in any remote pockets (see video below) of Tasmania - and surprisingly, New Guinea. His eight-week, two-part adventure began on foot as he traversed remote regions of south-west Tasmania. He then travelled to the Southern Highlands of Papua New Guinea (PNG) - where thylacine fossils have been found - and learnt about traditional hunting practices, before paddling down the Strickland River in a dugout canoe. 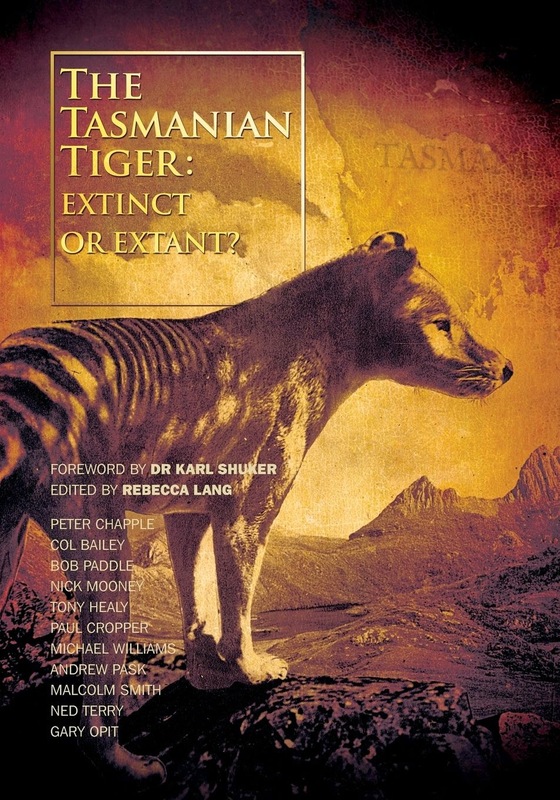 "These two very different environments [Tasmania and PNG] were both home to the Tassie tiger historically," he says. In fact in geological history, when sea levels where much lower, New Guinea was joined to Australia by a land bridge across the Torres Strait. 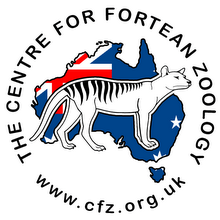 New Guinea shares many species with Australia such as echidnas, quolls, tree kangaroos, possums and birds of paradise. 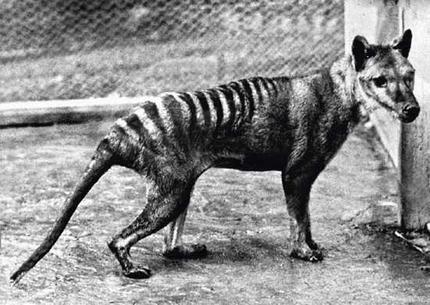 Unfortunately, Andrew didn't find any evidence for the continuing existence of the thylacine in either location. But is this the last word on the thylacine? We don't think so...not by a long shot!